Your face is the epitome of beauty, and you need to maintain it properly to have the best look. However, despite our best efforts, at times we have dark spots and marks on our face. The darkness around the lips corner is one such situation. While it might seem that the situation is a problem, you can use natural remedies to get rid of that. Before delving deeper into that, you need to know more about why darkness around lip’s corner happens. 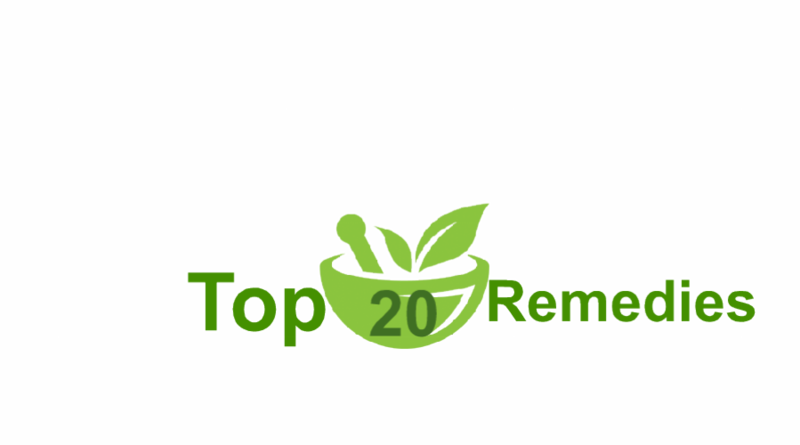 Certain vitamins, like Vitamin B – 12 are known to provide your skin with an even tone. So, if your body is low on Vitamin B 12, then you would experience darkness around your lips or in its corner. However, before you take a multivitamin, make sure you consult your physician. Often fixtures in your mouth, which don’t fit properly, cause pressure on your lips and surrounding areas. This, in turn, leads to sores, which after healing leaves behind black marks. These dark marks might also be deepened from exposure to sunlight. Another reason for darkness around the lips is smoking. Chain smokers always have darkness in their lips, which just darken with time and use. In the same way, excessive consumption of alcohol can also cause your lips to darken. So, if you are looking for lighter lip colors, make sure that you stop substance abuse. If you are taking any of these medicines, and see a change in your lip color, you should consult your physician and change the medicines if possible. When you use a new lip balm or face cream, make sure that you are not prone to allergy from the ingredients. Also check to make sure that you are not using any other products which can cause allergies like hair dye, face mask or skin lightening creams. Once again this is something you cannot control and can lead to the darkness around the lips. So, if you suspect that there is something wrong with your hormones, visit a specialist and get yourself check. The medication suggested by the professional doctor would be helpful. Now that you have an idea of the reasons of dark lips and how they are caused, let’s have a look at some of the home remedies of dark lips. Coconut oil is a natural known method of reducing darkness. 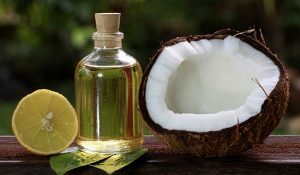 Instead of applying lip balm, you can apply coconut oil on your lips, as it will moisturize your lips in a natural way. Just take a drop of coconut oil on your fingertips and apply it gently on your lips. mix 1 – 2 tablespoons of lemon juice with sugar or honey. Then apply in the affected areas. Let it dry, and once dried you can wash it off with water. This will help you to not only remove the darkness of your skin but also make sure that you have baby soft lips. 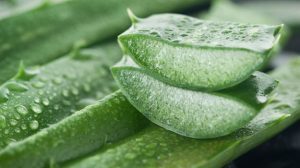 Aloe vera is yet another product, which comes with tons of health benefits. For reducing darkness in your lips, apply aloe vera gel or juice on your lips. All you need to do is let it dry, and then you can continue with your chores. One of the advantages of aloe vera is that it works as a great lip balm. So, when you apply it on your lips, your lips would be soft. And you need not apply any other lip balm. 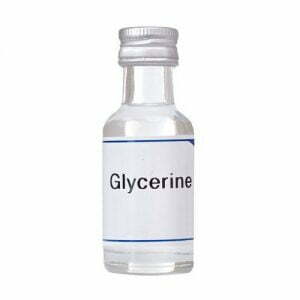 Glycerine is a natural substance, which not only reduces the darkness of your lips but also softens it. In order to apply it, all you need is a cotton swab. Go ahead and apply glycerine before you go to sleep, and you will have soft and pink lips. Although not a traditional home remedy for darkened lips, beetroot juice can revive the pinkness of your lips easily. 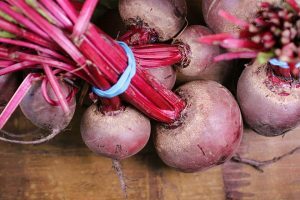 All you need to do is apply beetroot juice and let it dry. 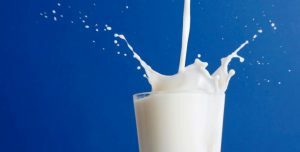 The traditional milk cream (or malai) can do wonders for your skin and your lips. Just apply cold malai to your lips and you will have baby smooth lips with a healthy pink tinge. You can also apply cold malai under your eyes, and around your lips to remove the blackness. One of the ways in which you can stop dark lips from spreading is changing your lifestyle. However, if you are not smoking or have other health issues, there is not much that you can do in order to prevent dark lips from happening. 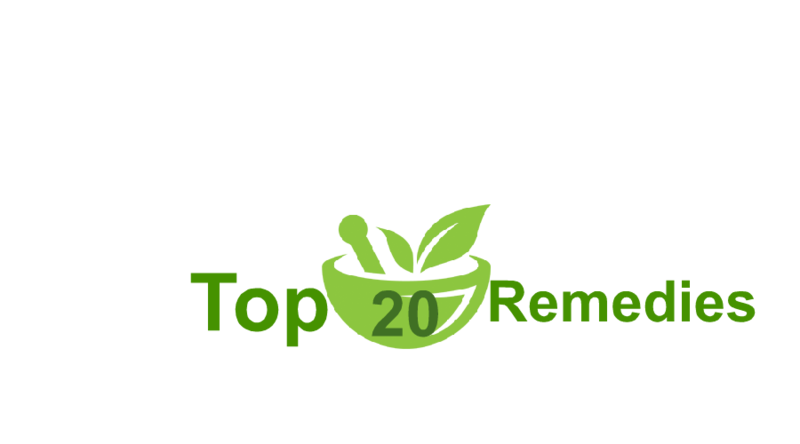 This is where the home remedies or natural remedies come into play. Yes, you can always visit a dermatologist and take some medicines. However, the medicines might have other side effects. So, applying natural products might help you achieve the result you are looking for. Now that you have an idea of how to remove darkness around lips corner, it is time to get started on making a natural remedy. Whatever might be the case, avoid taking medicines for dark lips, as it will cause more problems for you. 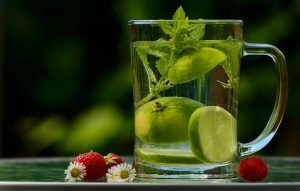 At the end of the day, you need to care for your body to have a healthy lifestyle and a beautiful face.